Get Your Plotter Fixed Now! 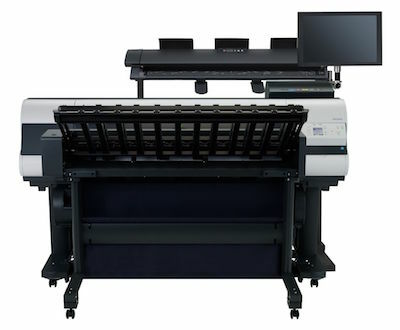 Our certified & qualified wide format technicians have the knowledge to have your Designjet and many other plan printer makes and models working so your engineering or marketing department can generate the high quality print output your clients deserve . 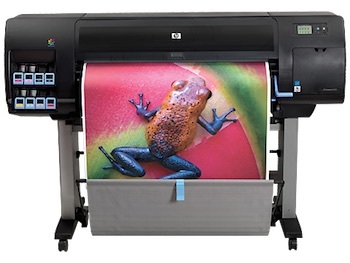 We specialise in HP, Canon & Epson wide format plotter / printer express on-site service & repairs. OR USE THE BELOW FORM TO RECEIVE AN ONLINE REPAIR QUOTE NOW!